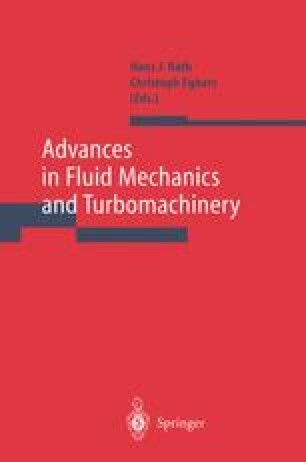 Based on Cabannes’  analytic investigation on nonstationary attached shock waves around accelerated or decelerated bodies at supersonic velocities, the unsteady supersonic flow around wedge-like and conical bodies is analysed analytically and numerically with respect to the relationship between the curvature of the body contour at the pointed nose and the curvature of the attached shock wave at the tip of the body. The body is transformed to rest, and the instantaneous value of the acceleration or deceleration of the flow field is taken into account in the basic equations. In its lowest order of approximation the acceleration or deceleration is linearly combined in a relationship with the curvature of the body shape and the shock at the nose point. By computer algebraic calculations the higher order terms of a series expansion of the relation between the curvatures and the acceleration are determined and compared with numerical simulations on the basis of the Eulerian and the compressible Navier-Stokes-equations.